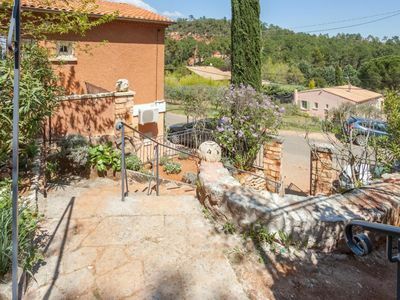 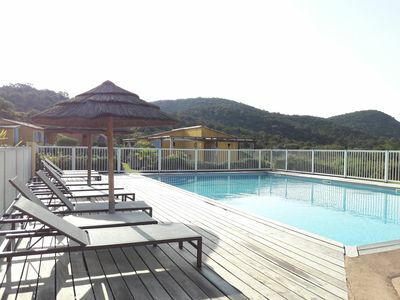 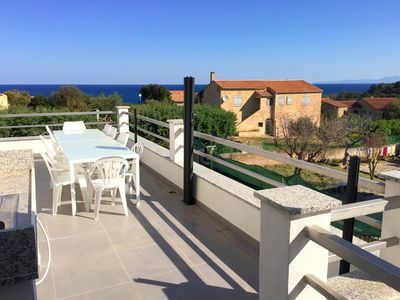 At the heart of the village of Roussillon, we offer this villa PITCHOUNE. 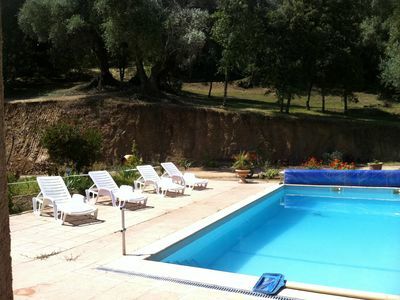 This traditional villa is perfectly located and studied for an unforgettable stay with family or friends. 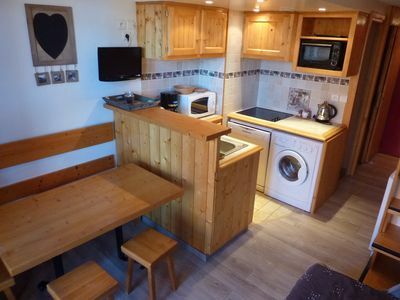 The entrance leads to a large living room with its TV (TNT and wifi) and a fully equipped kitchen: oven, electric hob, fridge and freezer, dishwasher. 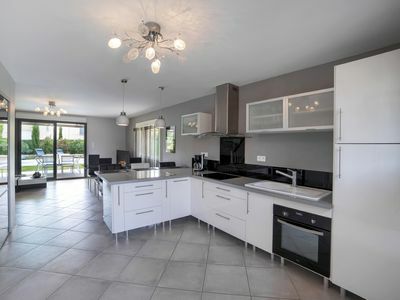 If you want to come with large family, know that the villa also has a second kitchen and another living room which can accommodate a second family that can be completely independent. 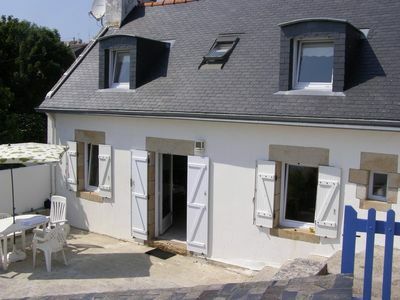 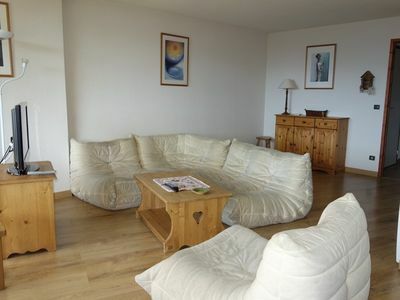 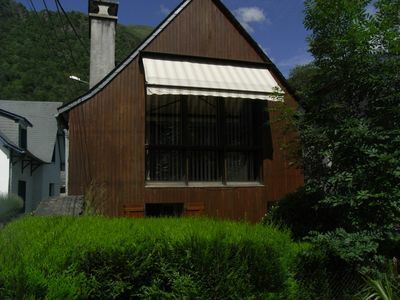 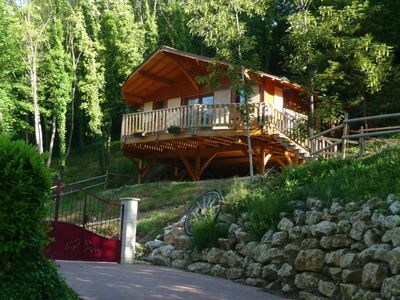 The PITCHOUNE is composed of 3 rooms, ideal for 6 to 8 people. 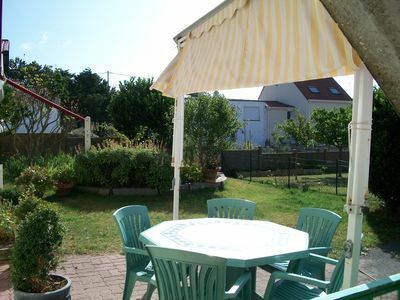 Outside, the shaded terrace will allow you to take your meals in the cool. 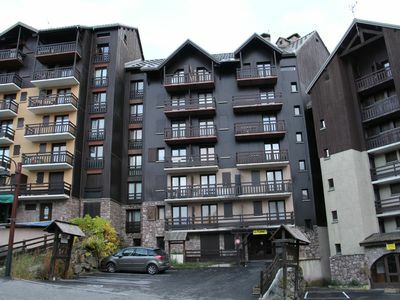 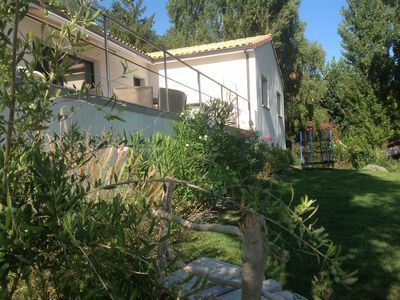 The property also offers a beautiful enclosed garden with a swimming pool of 6x3 meters. 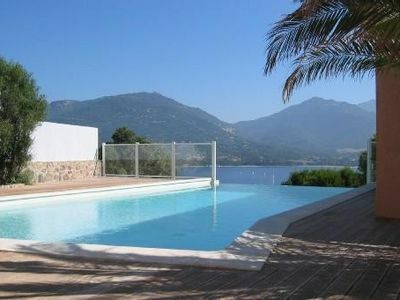 A barbecue, a piano, a cot and a high chair are at your disposal in the villa. 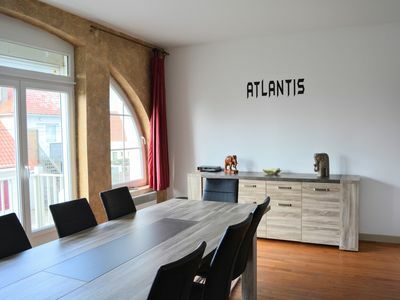 Colorful decoration and quality equipment for a perfect stay ! 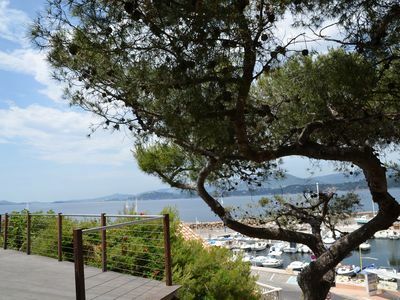 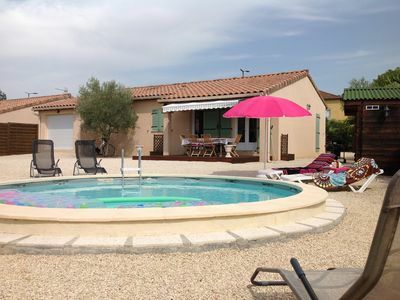 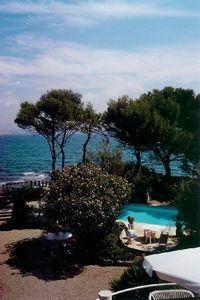 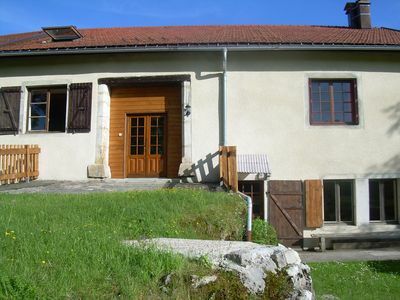 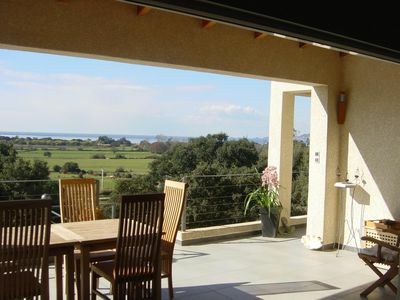 Villa sleeps 6, air-conditioned, with private pool and petanque.